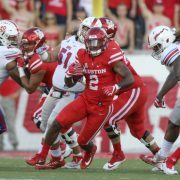 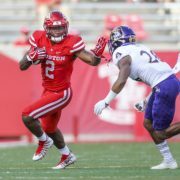 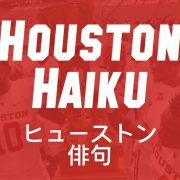 Thanks for reading GoCoogs.com! 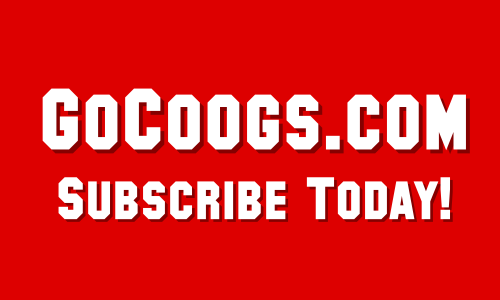 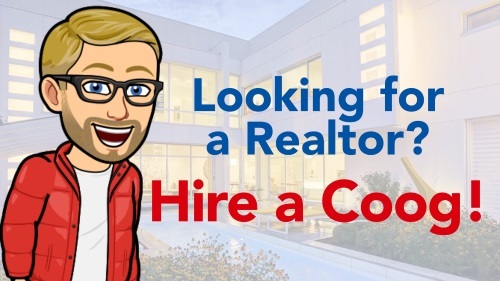 If you enjoyed this story, please "Share It" on one of the social media platforms below. 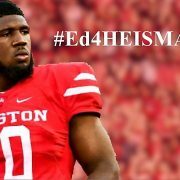 Is the “Ed4Heisman” Campaign Beginning?